The LG G6 excitement train is up to full-speed now ahead of the handset’s expected release at Mobile World Congress at the end of the month. Now the G6 has had some official news from LG itself on its audio innards, which are going to sound amazing. 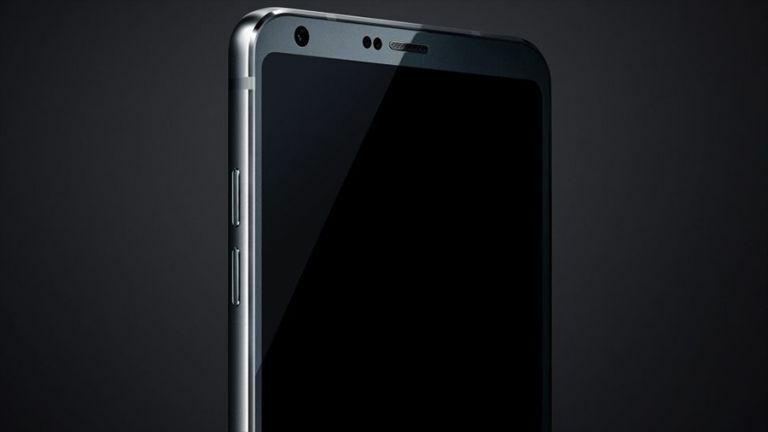 According to LG the new G6 smartphone will feature a 32-bit Quad DAC that is able to control the left and right channels separately to offer balanced, distortion-free sound. This should also add a sense of depth that wraps the listener in the soundspace. To get specific, LG says the distortion levels will be as low as 0.0002 percent. This is thanks to increased circuit integration in the new DAC. This Quad DAC uses fours DACS in one chip to reduce size while at the same time limiting static noise by 50 percent. This isn’t the first time LG has used a DAC or even a Quad DAC for that matter. The LG V20 also features a Quad DAC, although likely not as advanced as this model. As such the LG G6 will almost certainly come with a headphone port that allows for the super high-quality audio to be enjoyed through good headphones. Expect to see the LG G6 at Mobile World Congress at the end of this month where we’ll be there to bring you all the details.